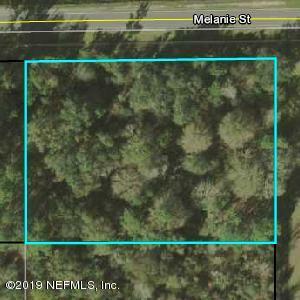 Great corner lot on paved road with lots of privacy. Country living with beautiful views. 330 x 251 is lot size. No restrictions and no HOA's. Back of property is considered wetlands about .5 of an acre. Not swampy just jurisdiction right to protect which means privacy! 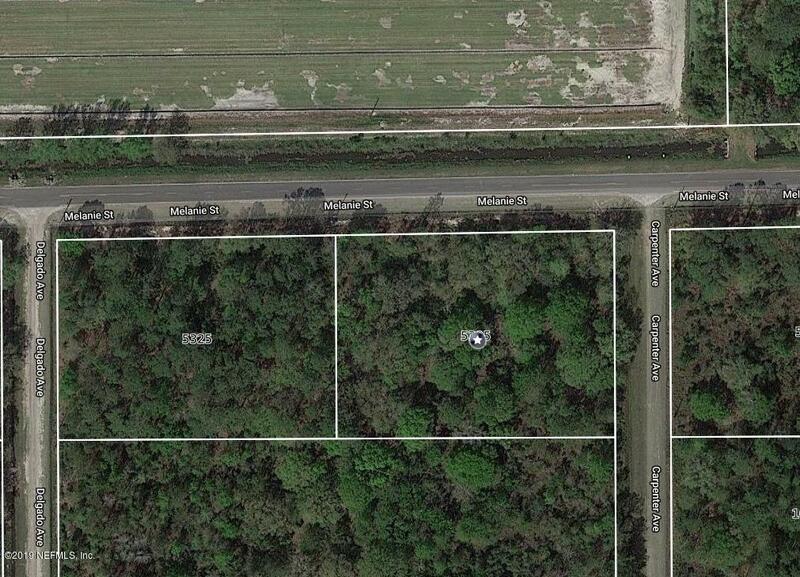 1 acre is buildable. Lot is on corner of Melanie and Carpenter. Wetlands inspection report available upon request. Survey under documents. Listing courtesy of Manucy Realty And Associates.